Rigstar’s Data Centre is located in downtown Calgary, AB and is connected to the largest global IP network. Our state-of-the-art facility offers multiple connections to 3 major Internet carriers with 1 Gbps dedicated line using the BGP-4 routing protocol. The Data Centre is built on a fully redundant architect that is engineered for 99.999% uptime. Our facility is carrier neutral, which allows the end user to select a provider that benefits their connectivity requirements. 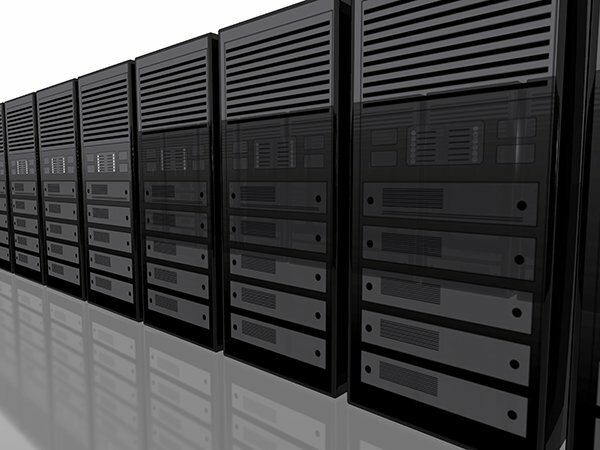 Rigstar’s team of professionals specialize in colocation, maintenance and support of all mission critical IT infrastructure.